ICM Resources, Inc. is an owner-operated, real estate management firm providing quality service since 1987. Our company is based out of Southern California. Nestled within the foliage-rich hillside of Raymond Hill, Amberwood Apartments is a wonderful place for you and your family to live, work and play. 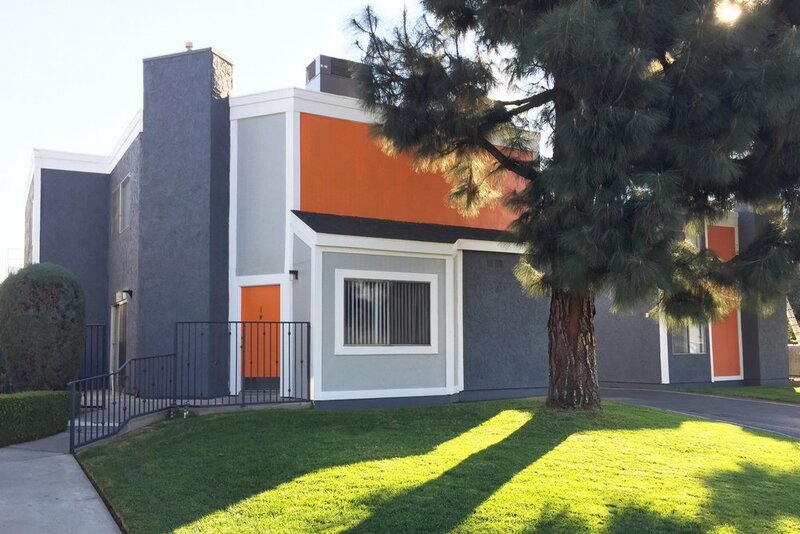 This unique property is nicely situated within a quiet, single-family dwelling neighborhood and is very close to schools, shops and restaurants. 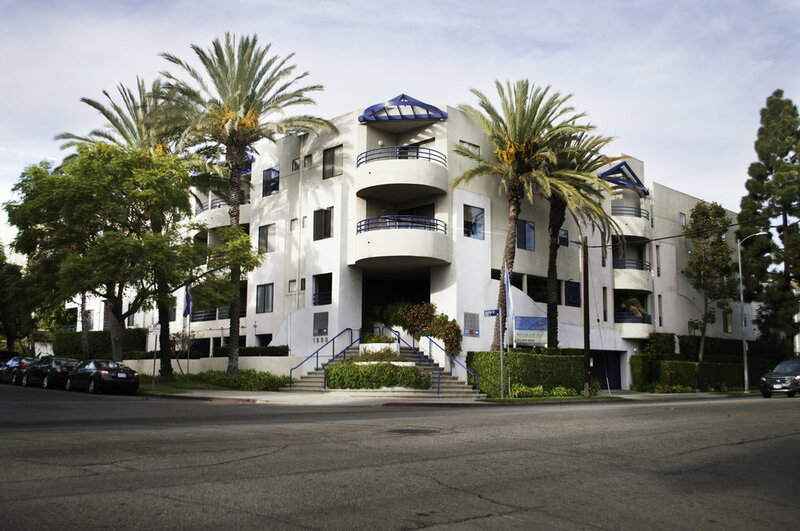 Conveniently located by many stores including The Hong Kong Market, Olive Branch Apartments is only minutes away from the amazing and peaceful Huntington Library in San Marino and sits directly across from the ritzy San Gabriel Country Club. Centrally located by schools and many quaint shops, Fair Park Pines rests in the up-and-coming artsy community of Eagle Rock. This one-of-a-kind property borders Santa Monica in a very desirable and beautiful setting. 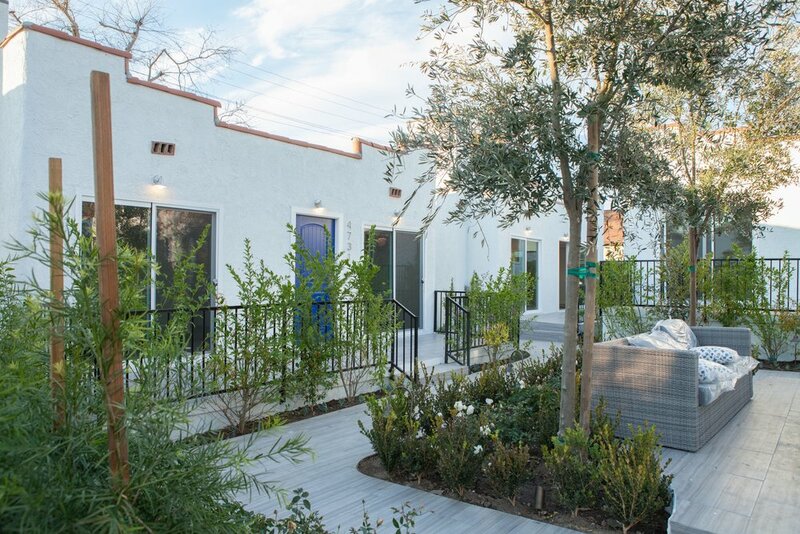 The new Bungalows on York apartment complex is located precisely between the Los Angeles communities of Eagle Rock and Highland Park, just a few blocks south of Occidental College. This beautiful, expansive location has stunning views of Mt. Hood, and is only minutes away from numerous shopping centers, exciting Downtown Portland and Mt. Hood Community College. The foliage-rich community, Sunflower Apartments is nestled amid a quiet, suburban neighborhood of single-family dwellings and is just moments away from Washington Square Mall and the Murray Hill Shopping Center.